Our parent company has proudly taken on a new tenant at the industrial park that it manages. 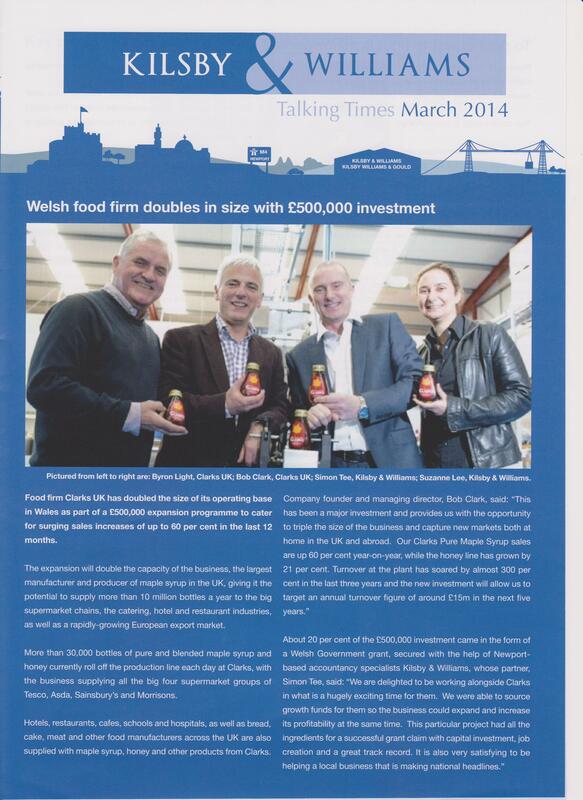 Clarks the food firm is doubling its size and output, and has taken a unit at Estuary Court in Newport. We are proud to be associated with this Welsh food firm. To find out more about our industrial and commercial units that are available for rent, take a look at our Newport Workshop Units.